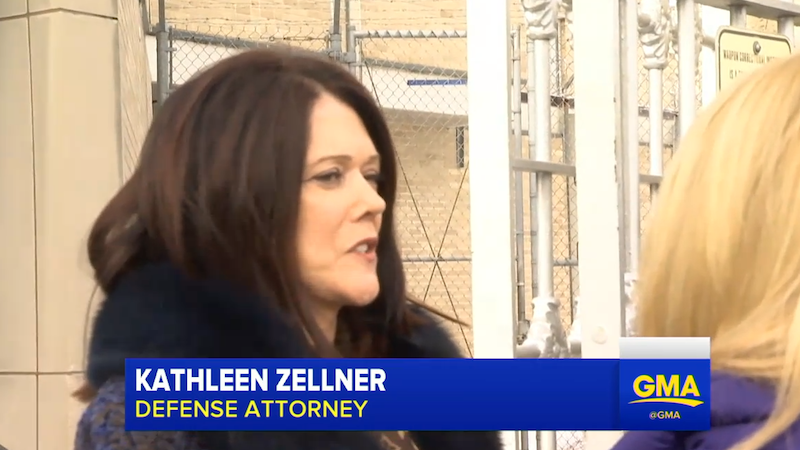 On Friday’s edition of Dateline NBC, Kathleen Zellner, the new lawyer for Making A Murderer’s Steven Avery, discussed new developments in scientific testing that could help her client prove his innocence. “Generally, since 2007, there have been significant advances in forensic testing ... the clearest way to do this is with scientific testing,” Zellner said in the interview, according to NBC News. “Am I going to tell you exactly what it is? I am not. But it’s been a long time. There was a lot of evidence that wasn’t tested.” Zellner, who is known for overturning wrongful conviction cases, believes Avery is innocent of the 2005 murder of 25-year-old Teresa Halbach. The attorney tweeted responses to the deletions. Through Zellner’s Twitter, Avery also sent a message to supporters.